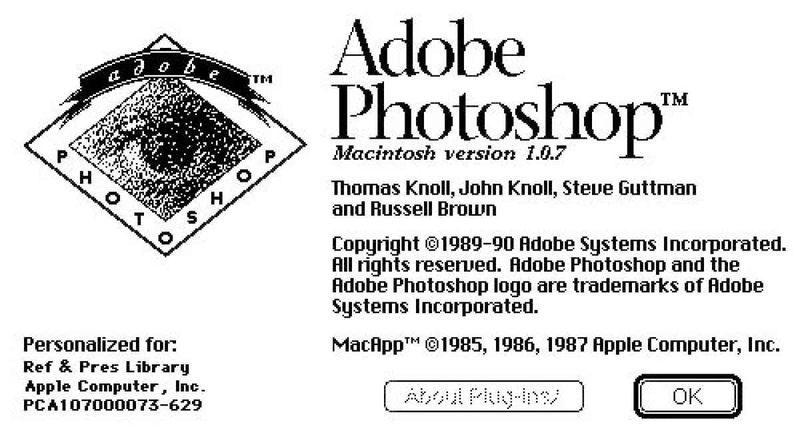 Twenty-six years and a few months ago, in February of 1990, Photoshop appeared on the photographic scene. Its release meant that the need to understand photography and how it worked was gone for a least a generation. Learning Photoshop in no way destroyed the need to learn photography. The opposite was actually true. That Photoshop would change the way photography was done was apparent immediately to those of us who had mastered film. We ardently began to learn how Photoshop allowed us to realize the photographs we imagined but could not create with cameras and film. Photographers then already understood how photography worked. We also understood how to work instinctually. We learned Photoshop to create photographs that, in the age of film, were impossible to realize any other way. So began the new era of digital photography. Those starting out in photography have always looked to the pro to see what they had to know to realize their dream of becoming a professional photographer. They saw a whole generation of photographers learning Photoshop. They did what we were doing. 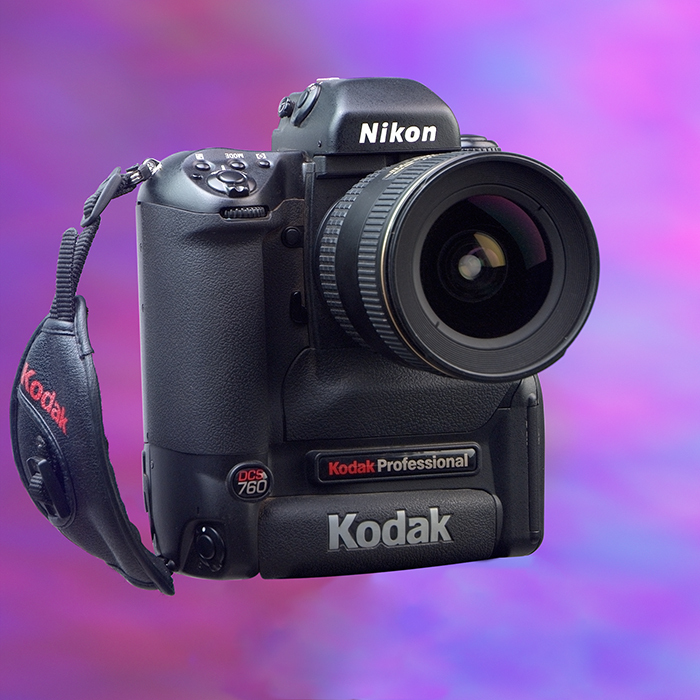 For twenty years, the digital cameras with the “P” for professional setting did the heavy lifting of image capture, poorly, while the new generation of photographers spent hours refining their work with computers. The same problems that the newest photographers were fixing during endless hours on their computers were being solved by the professional photographers in their cameras. Jump ahead again to March of 2001 for the next disruption. Prior to that date a high quality (six megapixel) DSLR cost $28,000. Kodak knocked $20,000 off of its DCS-760. Now a 6mp DSLR was an “affordable” $8,000. And so began the race by other manufacturers to create digital SLRs of high quality. This marked the moment that film started to become an “alternative process.” The cost part of practicing photography started to erode. Practicing photography no longer required buying film and paying to process it. Canon’s EOS1Ds at 11.1 megapixel along with, ironically, Kodak’s 14n a 14mp camera, were the first cameras to provide more resolution than 35mm film. A Kodachrome slide held about ten megapixels of data. The quality of digital capture got better and better while the cost for the cameras dropped. Full frame DSLRs were making images that surpassed medium format film cameras. At this writing some of the high megapixel cameras from Canon and Nikon are better than an 8 by 10 view camera shooting film. Today, beginning photographers actually believe that all they need is an entry level digital camera along with a laptop running Windows or a MacBook Pro. No matter how good the automatic exposure or how well sloppy exposures can be fixed in Photoshop, a professional photographer must master photography itself in order to have a successful career over time. 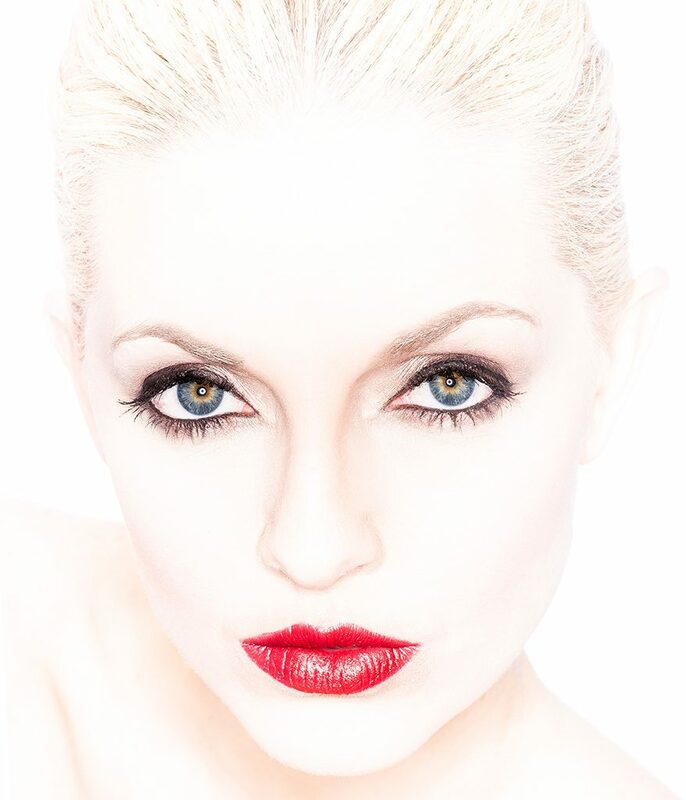 Professional photography has always had a siren-like calling. Photographers are known to be free spirits, living life on their own terms. Mastery of the photographic craft is a given. Being able to bend light to paint the story telling photograph is also a given. At the same time, photographers are savvy business people. Photographers I know make photographs firstly because of their love for it and secondly for the money. The money, though, is the lubricant that keeps the creative photographer running smoothly. Business requires charging a price for photography that pays expenses with money left over. Profit is good. It feeds the creative side of the photographer. Professional photographers must work to find paying work that fulfills the requirements of their clients. My job is to make photographs that showcase my clients’ ideas by making images that tell their stories and make their products and services desirable to customers. All of this means the successful photographer must have a solid education (liberal arts are always good,) staying current with events and trends and keeping up with imaging technology. Don’t downplay creativity. Creativity is key… but so is always having fun. “Good enough.” I hear it all the time. “A selfie is good enough for my LinkedIn profile.” Cell phone photos of a product sitting on a desk are “good enough” for E-bay. Can e-commerce sites use them too? A lot of people just don’t know what a quality photo is. “Good enough” has become good enough to way too many. Companies that value the power of photography show it in their advertising both in print and online. Does anyone believe that Apple uses iPhone photography of its products in their ads? The “Shot on iPhone 6” campaign is noteworthy. The quality is there, certainly. There are flaws in composition and lighting that sneak by most viewers because they are published in prominent places, so they must be great. The upside is that the iPhone 6 camera is quite good. The downside is that most people don’t understand the basics of composition and lighting and color control. Anyway, the true bottom line is “good enough” is never good enough. There is still one last disruption. It’s huge and, sadly it’s in people’s minds. They believe that all one needs to be a professional photographer is a super good camera. They actually believe that buying a fine camera means that they are now experienced, masters of photography. Buying a flute makes one a flute owner, not a musician. Buying a hammer does not make one a carpenter. The democratization and diffusion of photography (anyone with a cellphone can take photos) means that ordinary people can now take photos for ordinary needs (LinkedIn profile, Facebook post). But, that doesn’t mean we have lost the pursuit of photographic excellence! The availability of cheap cars for ordinary commuting doesn’t mean that we have lost the pursuit of automotive excellence in Formula One or high-end hypercars. There are many frontiers where photography continues to push the envelope of excellence in truly extraordinary ways. Photographic fine art continues to command very high commissions and premiums for artists worldwide. NASA and global space programs have delivered stunning photographs on a scale and resolution that are mind boggling. The large hadron collider and other microscopy instruments have pushed the sensitivity envelope of photography to other stunning levels. And even in the domain of pop media and advertising, excellence is getting redefined by the application of behavioral psychology, responsive media, cognitive theory, and thematic/holistic brand development. The diffusion of photography means that the average photo is maybe of lower artistic excellence than it was 50 years ago when photography was restricted to enthusiasts and professionals. But it also means that the high end of today’s photography pushes excellence to further and more diverse limits than ever before. An excellent article and exploration of market disruption by new technology. A professional knows how good is good enough, and therefore can get *specified* results consistently, and, on-budget and schedule. A pro knows when good enough is good enough. A pro produces their own work, understanding their business, and, enough of their client’s business to create something of value to the client. A non-pro has little idea of what we’re talking about! There are *many* photogs who are neither pro or non-pro, developing theirs skills as avocation, not vocation. Within their limited genres, many have pro-level skills. It is their work that can truly disrupt a pro’s market opportunity.